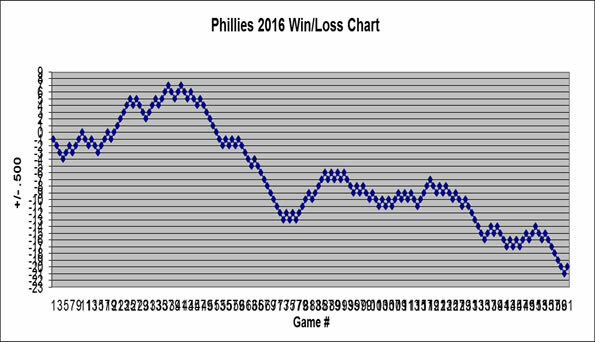 A little Q&A looking at the Phillies entering the 2016 season. So much for the local product becoming a local star. 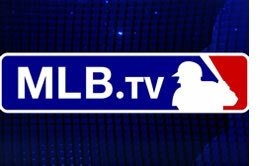 MLB settles lawsuit over TV blackouts, so why is nobody reporting it? It's a pretty big story, so why the silence? 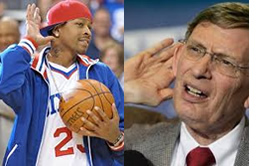 Phillies trade rumors - Harrison out and Phils look internationally? To the surprise of nobody, looks like Matt Harrison will be no more than a salary dump.